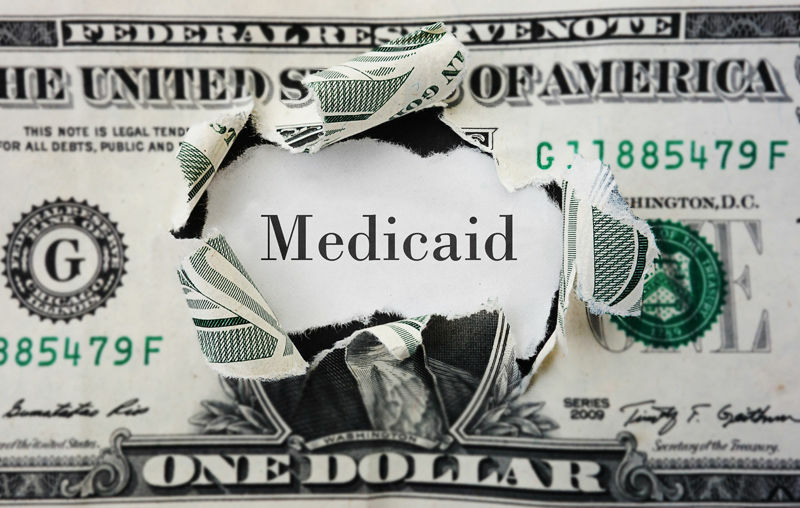 During fiscal year 2016, there were 1,564 convictions and $1.8 billion in recoveries in connection with Medicaid fraud. This represents a significant increase from the $744 million recovered in 2015. Medicaid Fraud Control Units operate in every US state except for North Dakota. In recent years, law enforcement has focused on thoroughly investigating Medicaid fraud allegations and enforcing increasingly stringent regulations to protect taxpayer funds. New York saw the largest amount in recoveries, with only $157,846 resulting from criminal charges. 120 individuals were convicted and there were 707 investigations into New York Medicaid fraud. $101 million in criminal recoveries, 51 convictions, and 664 investigations put Florida in the second place. The California Medicaid Fraud Unit kept busy during 2016, recovering $27.2 million from criminal cases and securing 173 convictions from 1,735 investigations, averaging a substantial 10 convictions per investigation. $53.6 million in criminal recoveries, 60 convictions, and a total of 1,367 fraud investigations put the Lone Star state in fourth place. About 1.5% of recoveries corresponded to criminal charges in Tennessee, totaling $1.5 million. There were 40 convictions resulting from 273 investigations. $83.3 million, over 90% of recoveries in the District of Columbia, were connected with criminal charges, and 7 people were convicted, resulting from 129 investigations. In Massachusetts, there were 4 convictions resulting from 485 investigations. Only 54,616 corresponded to criminal recoveries. 7 convictions and $104,688 in criminal recoveries resulted from 367 investigations in Wisconsin. 387 investigations led to $11.9 million in criminal recoveries and 25 convictions in North Carolina. There were also 126 convictions in Ohio and over $23 million in criminal recoveries resulting from a total of 1,460 investigations. Naturally, there is a correlation between the population and economic power of states and the amount of Medicaid recoveries. But in some cases, states with smaller economies fight against fraud more aggressively. Considering the schemes that have come to light over the last few years, Medicaid fraud is rampant all over America. The growing efficiency of the local Medicaid fraud control units will undoubtedly function as a deterrent for potential fraudsters in the coming years. If you are aware of physicians, hospitals, ambulance companies or any other healthcare entity cheating Medicaid in CA, NY, TX, FL or your state, you may be eligible for a cash reward. Give us a call or use our confidential SUBMIT form to submit your information online.